VERN “Sonny” F. BROCK – AGE 82. 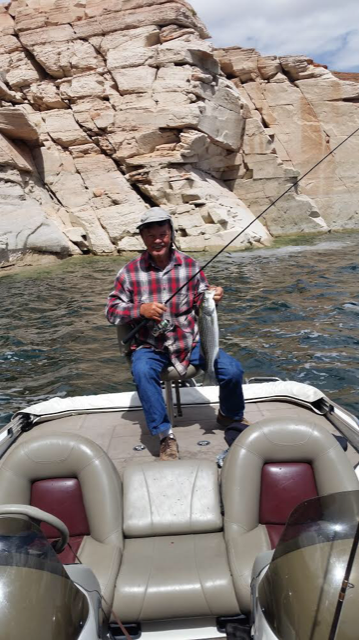 Died peacefully in his home in Grand Junction. 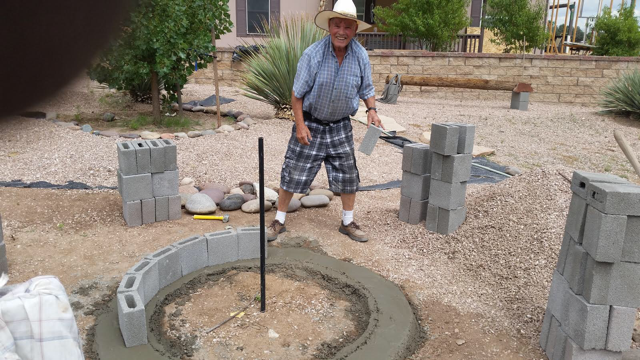 He was an instrumental masonry contractor throughout Colorado going back to the 50’s. He grew up in Edwards and graduated from Eagle County High School in 1955. Vern and Nola were married in 1955 and raised their family in Gypsum. When he wasn’t working with his trowel on the job site, Vern loved hunting and fishing on the Flat Tops. He is survived by Nola Mae (Blondie) of Denver CO, son Vern L. (Marilyn) of Eagle, son Brian (Sheryl) of Prescott AZ,daughter-in law Mary of Grand Junction, 7 grandchildren… Shawna Bergren, Andrew Brock, Neil Brock, Kevin Brock, Kathryn Brock, Adam Brock, Weston Brock & 8 great grandchildren… Mikayla Bergren, Mariah Bergren, Logan Bergren, Hailey Brock, Colton Bergren, Spencer Brock Ashley and Cayden Vern is preceded in death by son Alan, sister Jeanne, grandson Jake and brother Bob.